From cubic-shaped fruits to a 1960’s version of futuristic robots, we’ve added some far-out slots from Foxium, Yggdrasil, Netent and 2By2 Gaming. Who could have known – it’s a flat world after all? 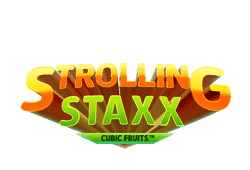 Strolling Staxx: Cubic Fruits is a revitalising fruit-themed slot from Netent played out on 5-reels and 10 fixed paylines. 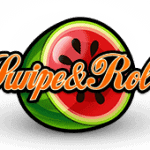 Freshly squeezed are the up to 500 coins per payline! 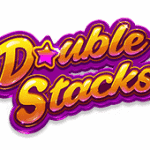 The slot comes with three flavours of features – 2×2 or 3×3 colossal symbols, respins and a bonus bet level. With so many cubic fruit symbols to choose from – what’s your favourite? 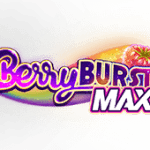 Play Strolling Staxx: Cubic Fruits bitcoin slot for free. 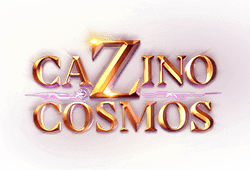 After the successful release of Cazino Zeppelin, Cazino Cosmos is a space-age 5-reels and 20 fixed paylines slot from Yggdrasil, where alien casino players go to gamble! 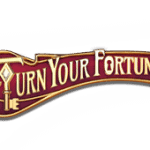 You’ll find two great features –10 to 20 free spins and the Collection Free Spins. 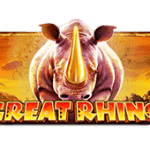 These free spins might come with sticky wilds, 5 additional free spins, nudge reels, high-value-into-wilds or double stacked wilds. 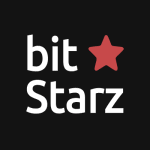 With a jackpot of 10,000x bet, you’ll find no better casino on this side of the galaxy! Play Cazino Cosmos slot for free. Have you ever watched a 1960’s show with a futuristic theme? If the answer is yes, then you’ll probably remember how clunky the robots appeared. 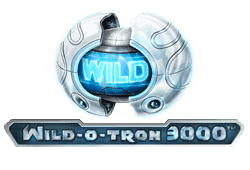 Netent adopts this theme to produce the 5-reels and 20 fixed paylines slot Wild-O-Tron 3,000. Featuring 7 unique robots, you can win up to 500 coins per payline on any given spin. Highlights include wilds, stacked symbols and the bonus feature. It’s back to the future with Wild-O-Tron 3000! 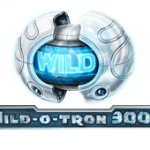 Play Wild-O-Tron 3000 bitcoin slot for free. Foxium pulls a rabbit out of a hat in this next 5-reels and 50 fixed paylines creation called The Great Albini. With all sorts of symbols alluding to magic, there is no telling what will turn up! 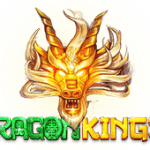 The slot comes with a Mystery Box Respins feature, 12 free spins with x2 multiplier wilds and the Bonus Box feature if you want to buy your way into 8, 10 or 12 free spins. 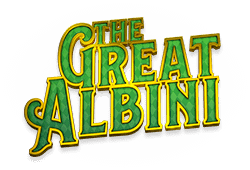 For the performance of a life time, join The Great Albini for a chance of 4,000x bet! 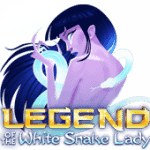 Play The Great Albini bitcoin slot for free. 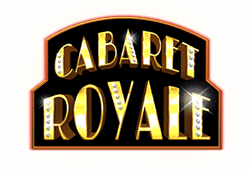 With showgirls, entertainers, high-heel shoes, perfume bottles and chandeliers – Cabaret Royale from 2By2 Gaming has got payline prizes that top out at 1,200! 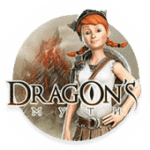 The game’s highlights include up to 15 free spins, the Wild Feature where the symbols are copied over to another reel, and the Encore Feature which is randomly unlocked with a x2 multiplier. This 8-reel and 60 paylines slot is sure provide one hell of a performance! Play Cabaret Royale bitcoin slot for free.